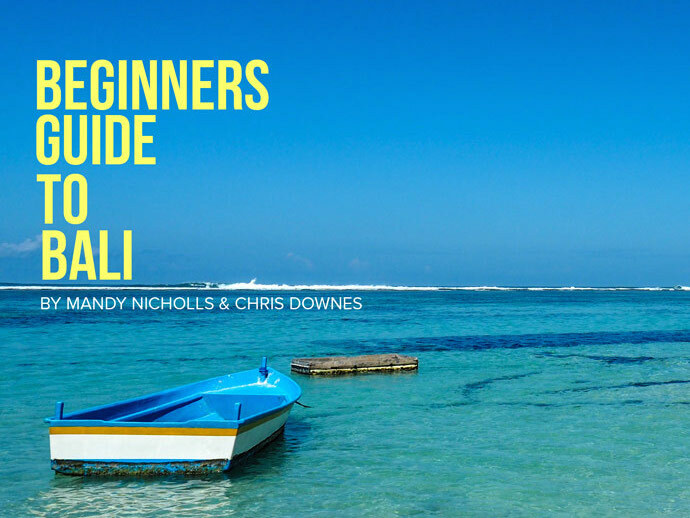 Beginners Guide To Bali – Launches Today! Who’s The Beginners Guide To Bali For? 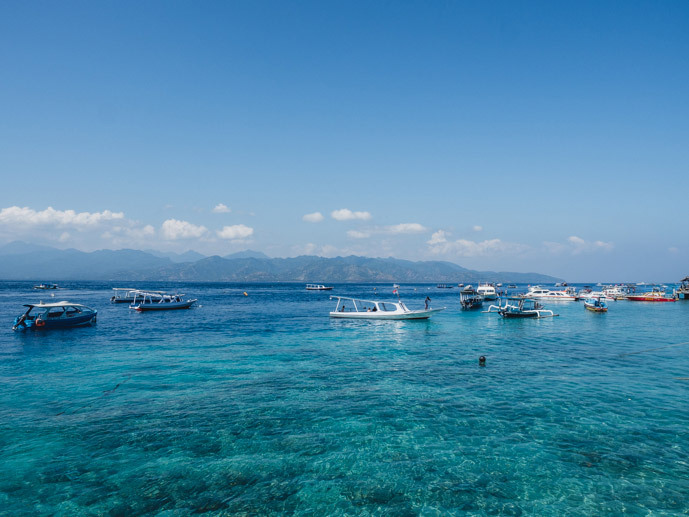 Are you planning a trip to Bali but don’t know where to start? Would you love a place to find out all the information you need in one spot? Do you wish you had a trusted friend who could tell you all their Bali experiences and tips? Well, now you do! 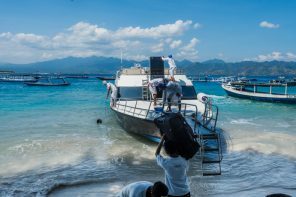 Our guide has all the information you need to plan your trip to Bali in the one spot. It’s perfect for first-time visitors to Bali. 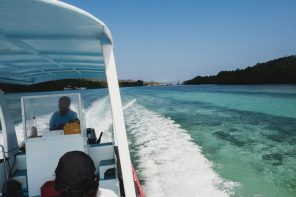 It answers lots of the Bali questions that we frequently get asked on the blog and has everything we wish we knew before our first trip to Bali. What’s In The Beginners Guide To Bali? 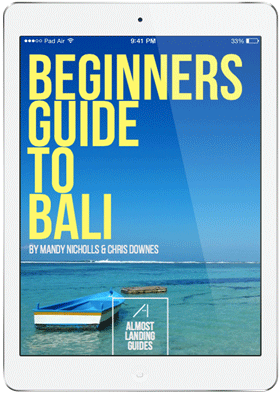 The Beginners Guide To Bali ebook comes in a PDF format. You will be able to download the ebook to view on your computer, laptop, tablet or phone, or you can print out a copy of the ebook too. You will also receive a text-only version of the ebook.